Sits within the heart of Hamilton town centre. Established many years the salon has grown to be in the forefront of the beauty industry offering affordable beauty services and exclusive packages from electrical, skin care & nails hands & feet treatments, lash extensions, eyes lash perming, individual eyelash extensions, brows & shape, tinting & waxing treatments. Facials: Skinbase Microdermabrasion Looking after your skin with our deep intense exfoliation and resurfacing facial using fine crystals, helps to remove dead skin cells, along with the machines vacuum action stimulates and promotes circulation, treats dry uneven skin tones, acne scars, lines, wrinkles and stretch marks. 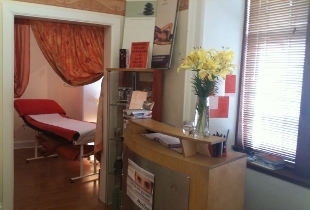 lash extensions, individual eyelash extensions, , eyes lash perming,brows & shape, tinting & waxing treatments. Wedding, Proms & Packages: we offer a bespoke service for your bridal party, Proms be tanned & glammed, packages include make up, lashes and nails.